Raising your own flock of chickens is very rewarding. 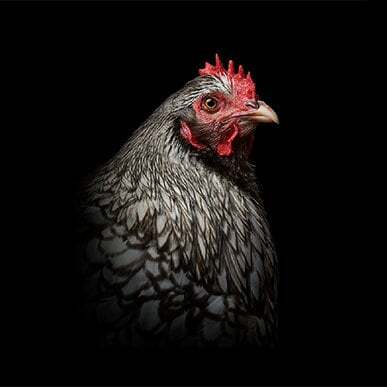 Whether for meat or eggs, chickens are a great animal to have around the farm, or even in town! We have the feed that will give your chickens the right nutrtion to perfom their best! We are taking orders now for our 2019 Chick Days! Get your orders in early to assure you get your choices! 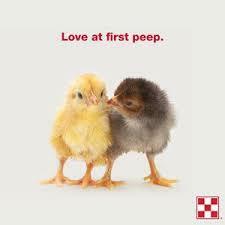 Chick Day Brochures are now available in the store! So you've never raised chickens! Check out this video from Purina for some helpful hints to get you started!